Maps to be free when “House of Wolves” releases. 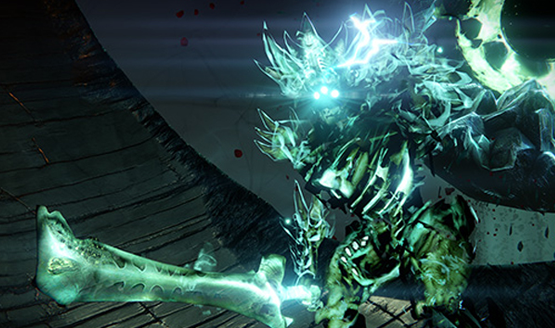 The Dark Below brings some fresh exotic threads. Prepare to extend your playtime. Your guide to The Dark Below. Now with 100% more Destiny Selfies. With new weapons and gear too! Enemies, new weapons and gameplay await you. All of this is in preparation for The Dark Below. Ride with the 4th Horseman shotgun, kill the Undying Mind. More Bounty slots for all! The Dark Below’s story structure will be different than the main game. Five extra Bounty slots will be added.